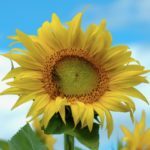 TrYumph in Life CIC is now taking bookings for their 6-week summer camp. All details and booking links can be found on their website: www.tryumphinife.com/holiday-camps. Sign up now for their 10% early bird discount. 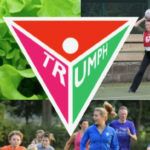 TrYumph in Life also offers a range of activities, which are designed to get people to be more active. Sessions are open to all ages and abilities, with with an emphasis on getting ‘fit through fun’. All details can be found on their website www.tryumphinlife.com/try-sports-fitness/. Half price tasters available for all sessions.